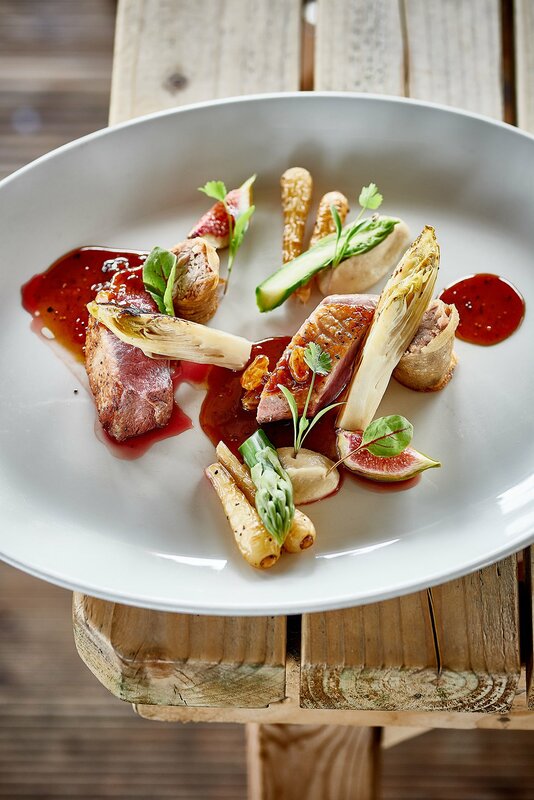 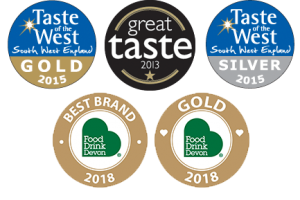 We source our ingredients locally wherever possible. 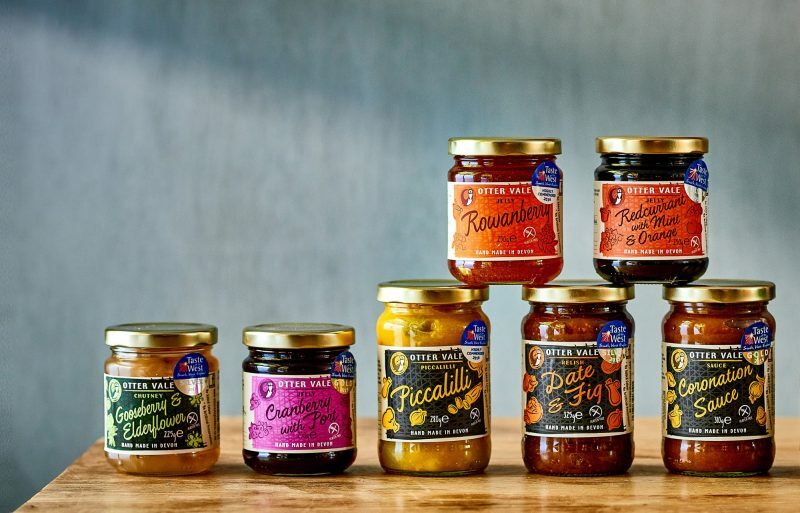 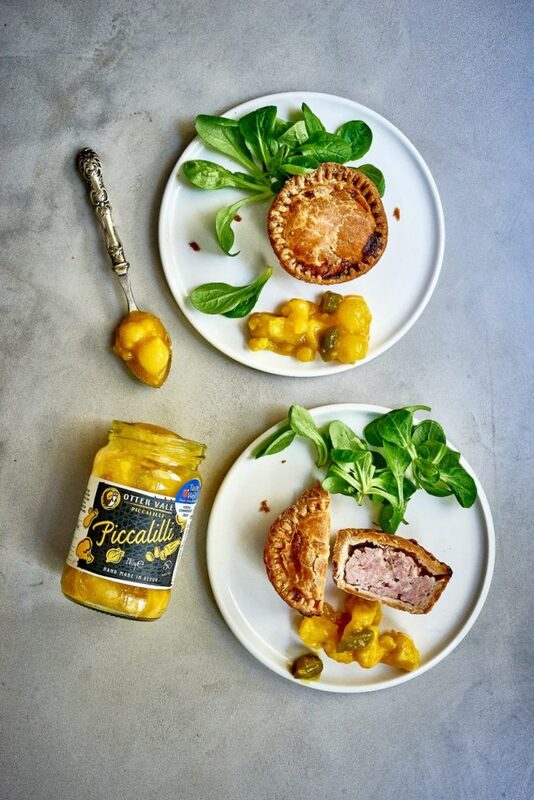 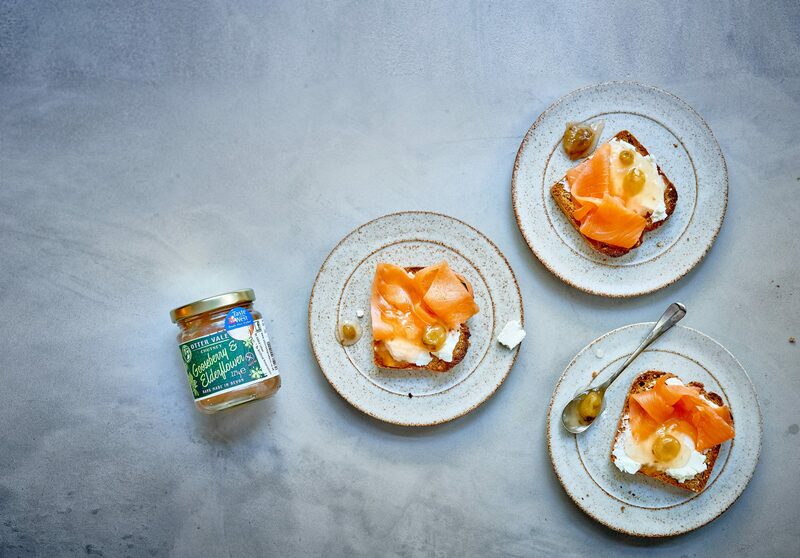 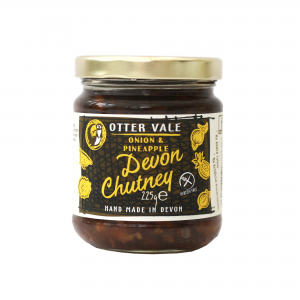 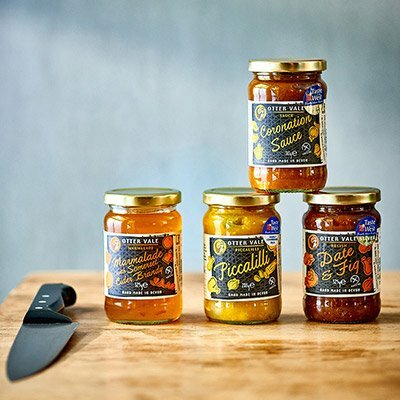 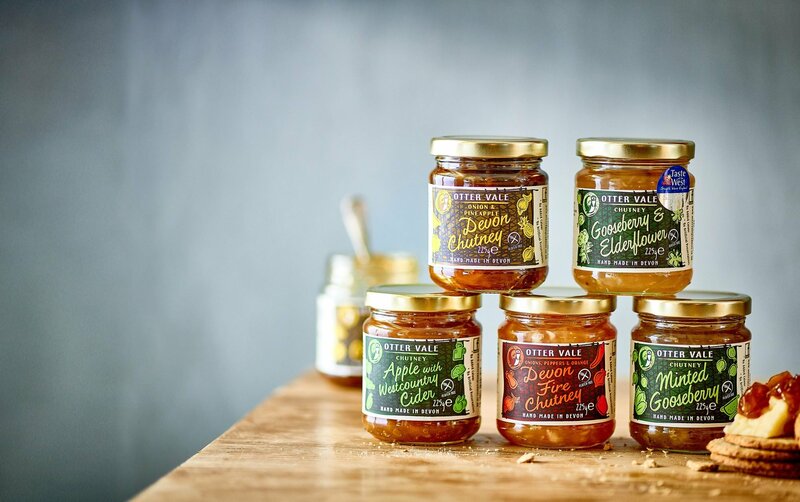 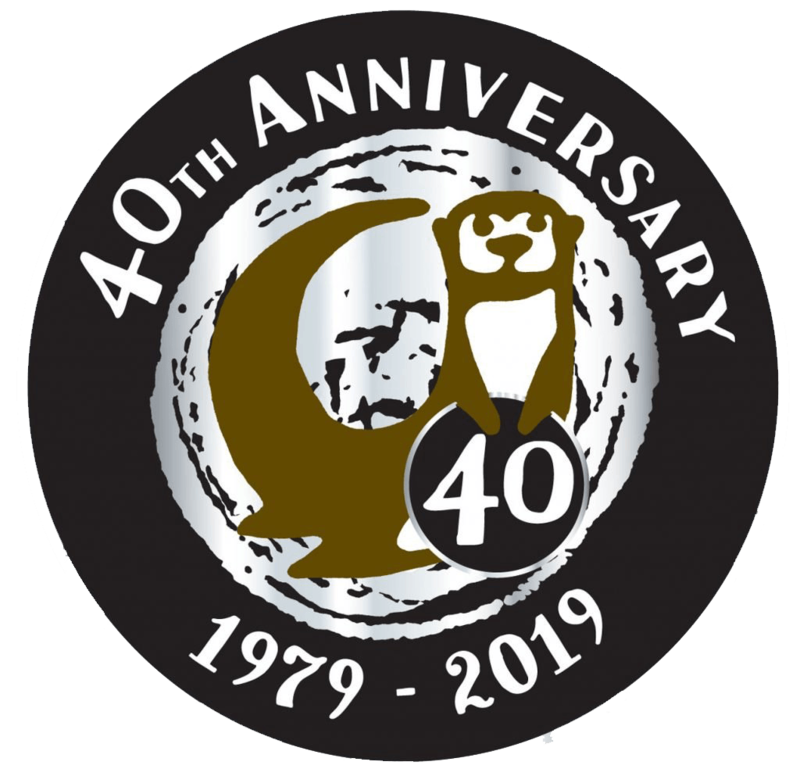 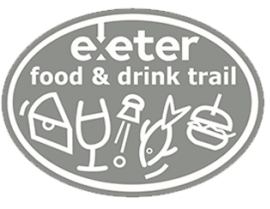 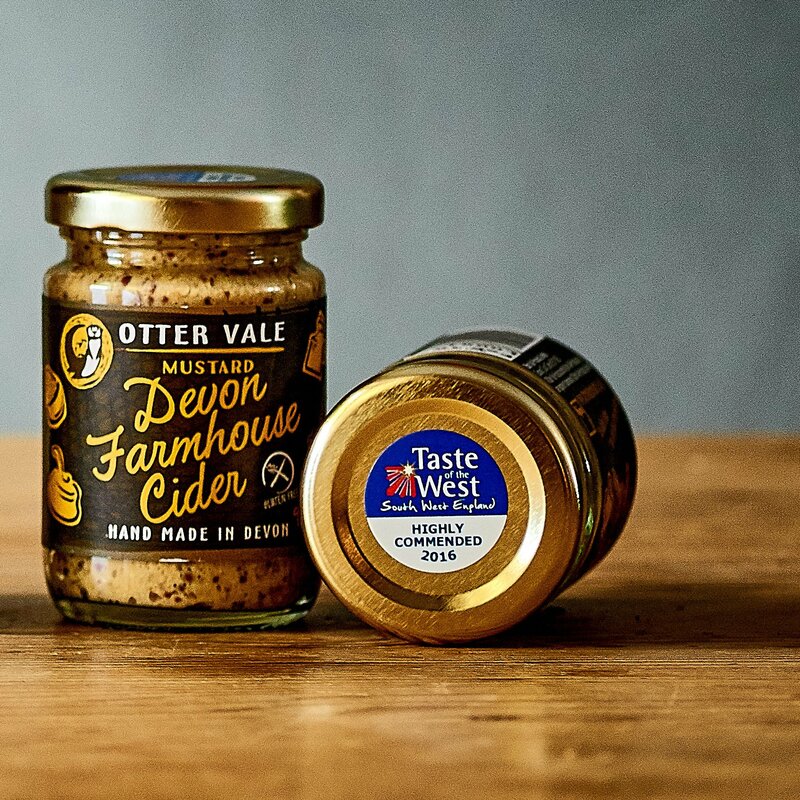 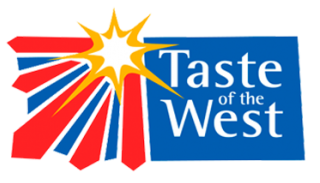 Producers of the celebrated Devon Chutney (onion and pineapple) and Devon Fire chutney, Otter Vale Products make a whole range of delicious hand-made gluten-free chutneys and preserves, savoury jellies, piccalilli, salsa and other delicious traditional food accompaniments. 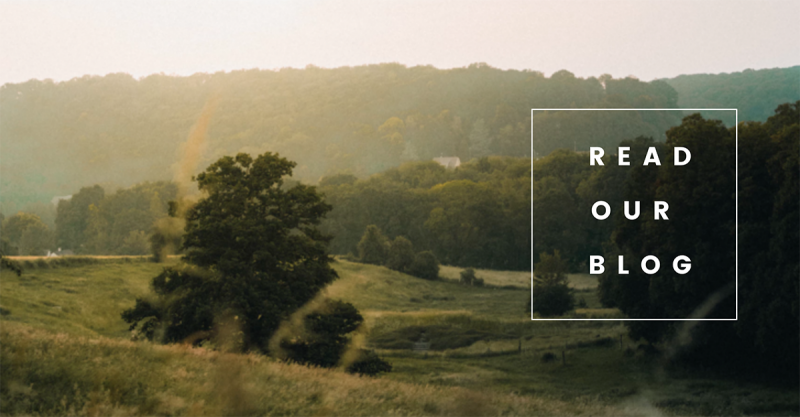 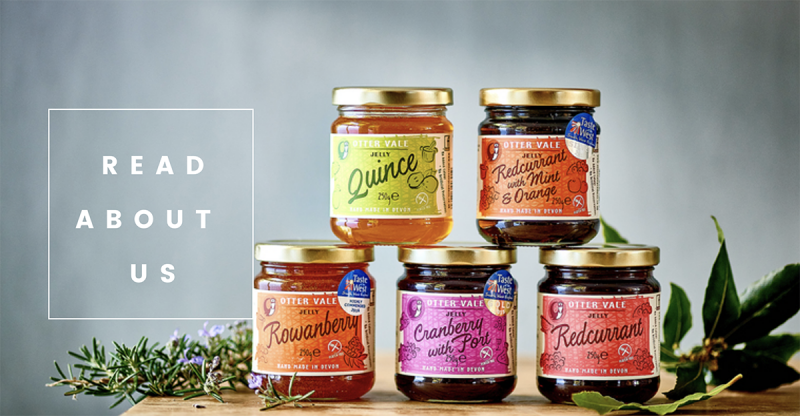 Our products are made from the finest ingredients with no artificial colours or flavouring. 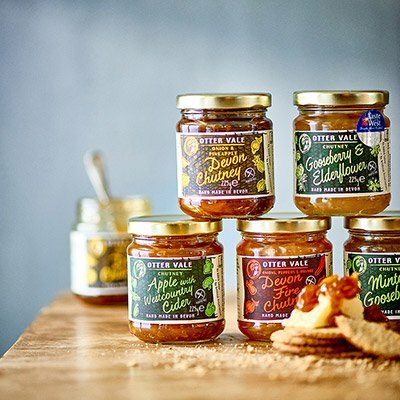 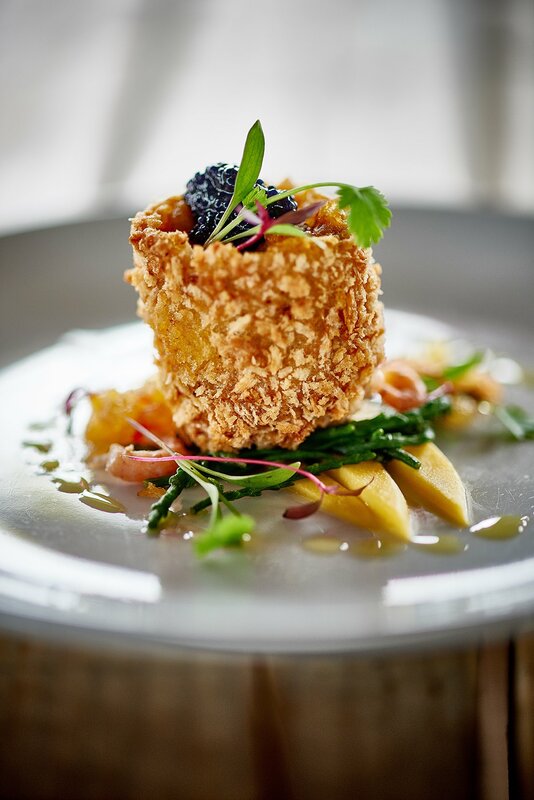 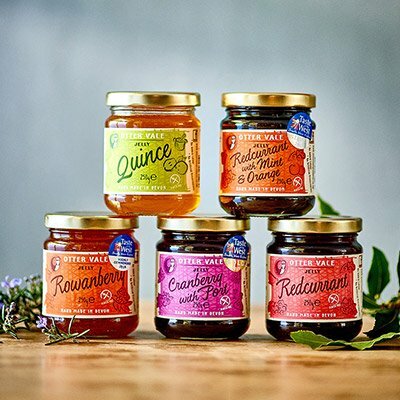 Whether you are simply looking for something special to serve with a traditional “Ploughman’s” or are seeking a superior chutney, savoury jelly, preserve or pickle to accompany meat or fish dishes, then Otter Vale’s award-winning chutneys and preserves are the answer. 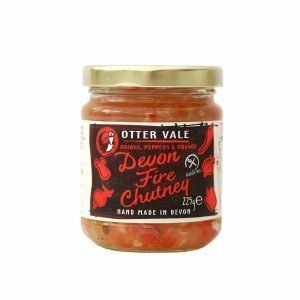 I’ve been buying Devon Fire for a couple of years and it’s been popular with the whole family and it’s great I can buy it online! Absolutely love this chutney. 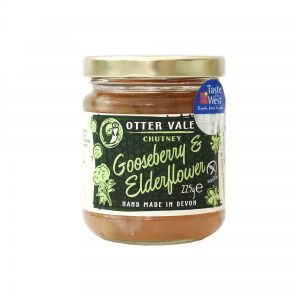 It certainly has a bit of a kick to it. 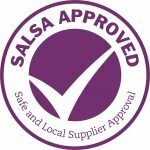 Been having this delivered for years now. 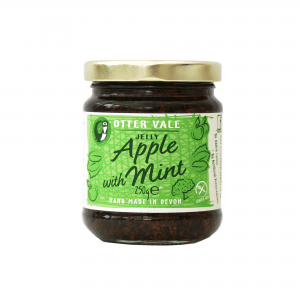 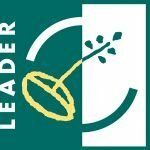 Keep up the good work Otter Vale!